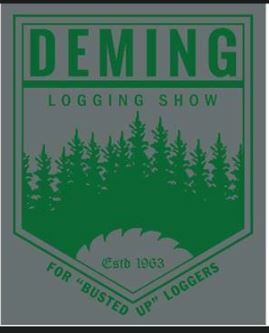 Thank you to everyone who helped to make the 2017 Deming Logging Show a success. 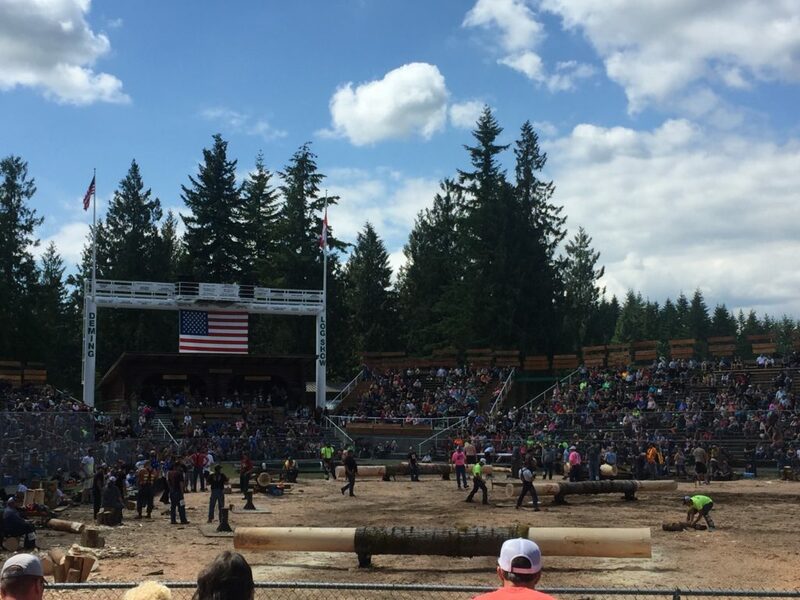 We appreciate all your support. Below are the 2017 Award Winners. Congrats to the newly announced Bull of the Woods for 2017, Dean Hamilton. Information on Dean’s history in the logging industry and photos to come shortly!